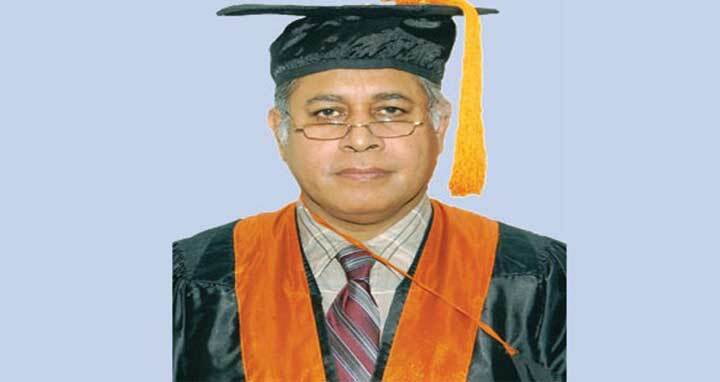 Dhaka, 15 Mar, Abnews: The government has appointed Prof Kanak Kanti Barua, a neurosurgeon, as the new vice-chancellor of Bangabandhu Sheikh Mujib Medical University (BSMMU). The Health Ministry informed about the appointment on Thursday. The ministry said that Barua, the chairman of the Neurosurgery Department and dean of the Surgery Department Prof Barua will replace Prof Kamrul Hasan Khan. He will take the responsibility for three years on Mar 24, when Prof Hasan will end his term. Prof Barua finished his MBBS from Dhaka Medical College in 1977 and holds the position of president of Bangladesh College of Physicians and Surgeons.